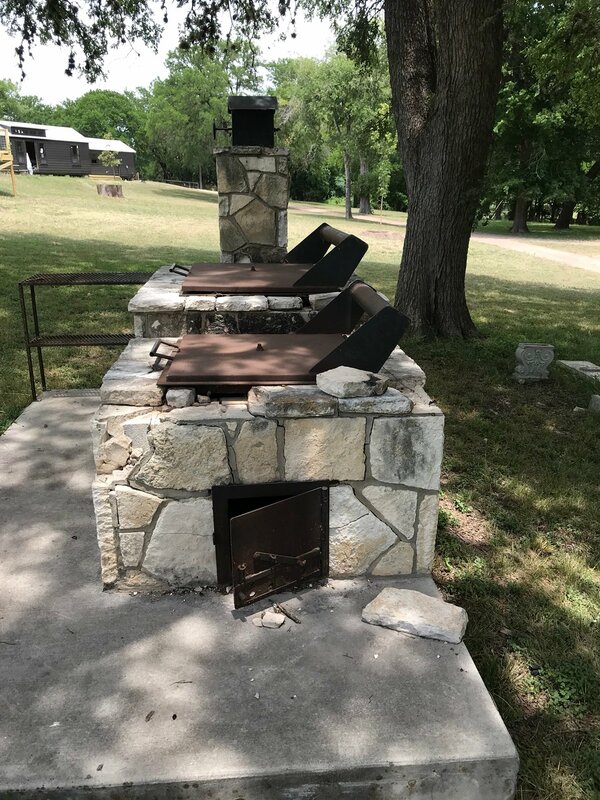 I’m looking for ideas on building a smoker that is not a pipe style but what our Czech ancestors used. 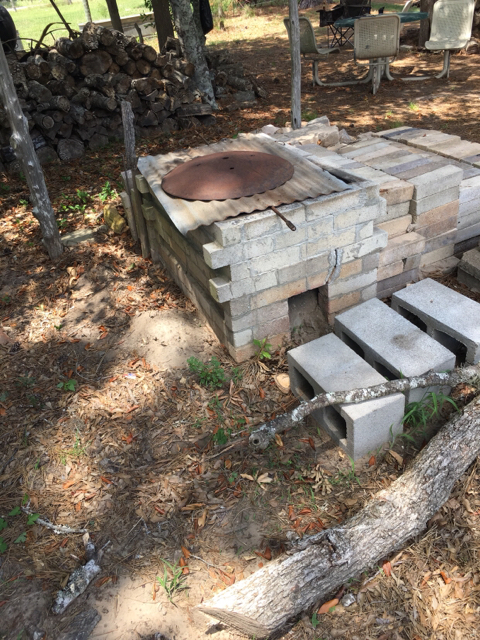 When I would go over to my Great Aunt’s house she had a smoker that was built from brick or stone, before pipe was the primary material for smoker builds. 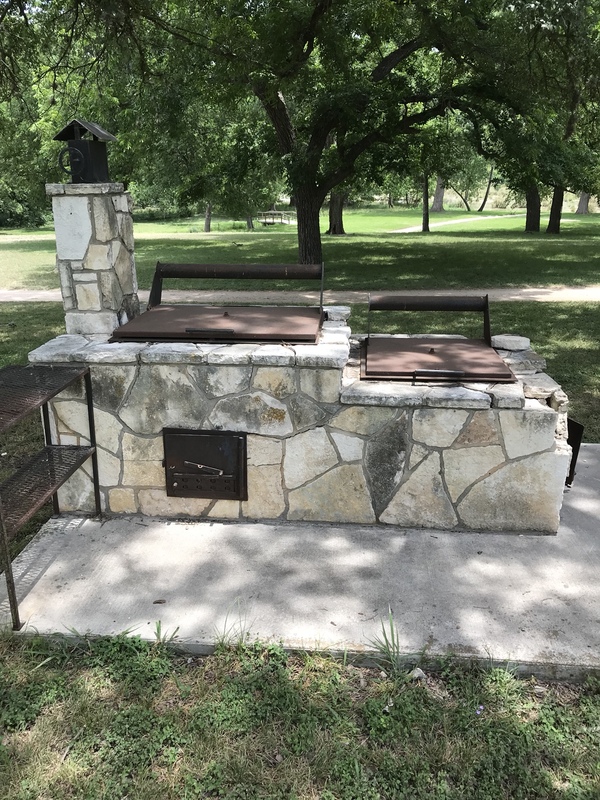 Ideally, I would like to keep with this tradition and build a smoker that lets me keep this tradition alive and also add a nice build to my house. I’ve searched the web for ideas and am coming up short, if any of you have access to something like this and could post pictures and dimensions I would appreciate it. I would love to keep this tradition alive. I grew up with my father cooking in a brick bbq pit. He also had a separate area where he would build coals. He would transfer coals from there to the smoker. I know this because as a barefoot kid I once stepped on some hot coals that had to have fallen off his shovel. I always thought it was a dumb setup, but no one could argue with the finished product. Everything from goat to figs was smoked on it and all of it tasted great. I believe he used fire bricks for the inside and regular masonary bricks on outside, becase the heat does a number on them. 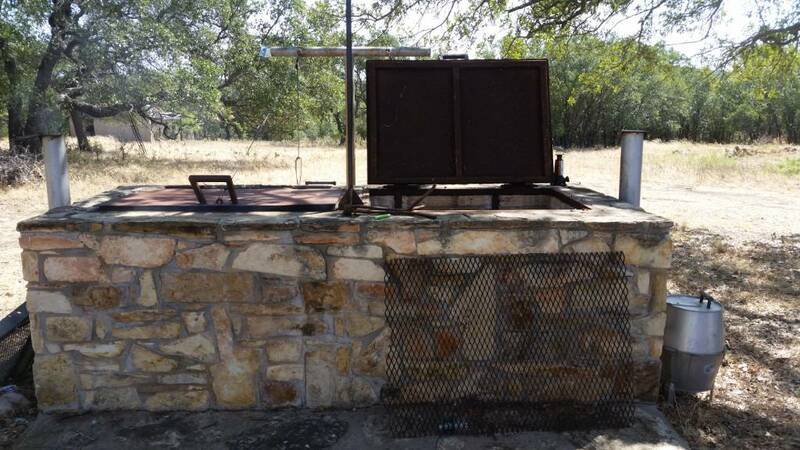 He had grates from an old rock quarry that he used. And sheets of plywood that would be replaced ever few years for the top(lids). I say go for it. It's always cool to have something different than other people, will also give you a great conversation piece. Post a pic of the build when your done. Hunt In: webb county, austin county and midwest us. I also remember seeing these as a kid at my distant relatives in German/Czech country around Industry, New Ulm, etc. In for the build. 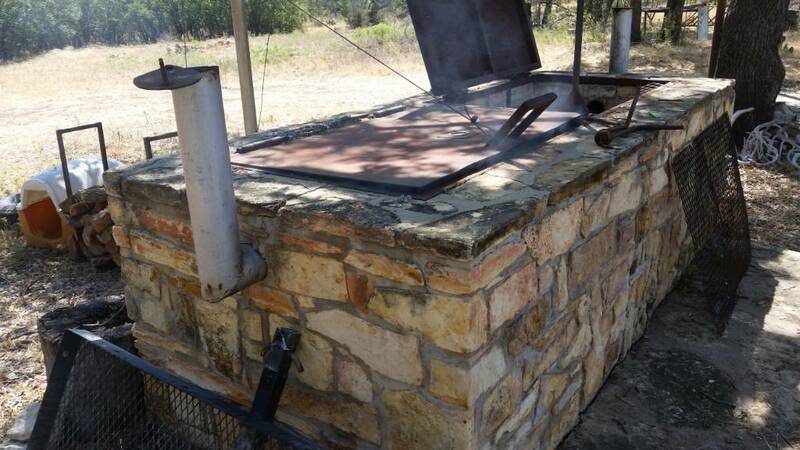 He had a BBQ pit that he made years back from stacked bricks. He had a small opening in one end where he built a small fire and then added small pieces of split oak one piece at a time. the top was a piece of tin that he would pull off and hang when he added sop to the meat. He only BBQ'd chicken, beef and pork ribs, and goat on it. I loved that BBQ. I will see if I can get some pics and dimensions. There was no vent or smokestack. The bricks were stacked and not mortared and the smoke worked thru the cracks in the bricks and the tin. Last edited by TXBRASS; 05-29-2018 at 04:36 PM. I keep saying I want to build one like this one. Have to correct myself.... The bricks are mortared together. Went out to the farm and looked at it. You just inspired me. This is what's I'm currently working on. Pops built this one about 30 or 35 years ago out at the ranch. Need some tlc, but still very functional. The tall end on the left is the smoke chamber. Inside the chamber, there is a vertical pipe mounted from floor to ceiling with two 4' wagon wheels mounted horizontally such that they spin and you can access all the meat by spinning them around. Kind of like an axle and wheels stood on end, only the wheels would be mounted at about center-axle. The fire chamber is separated from the smoke chamber by a concrete block wall. The blocks are gapped for good air flow. This end has the fire chamber. Access is the bottom door. 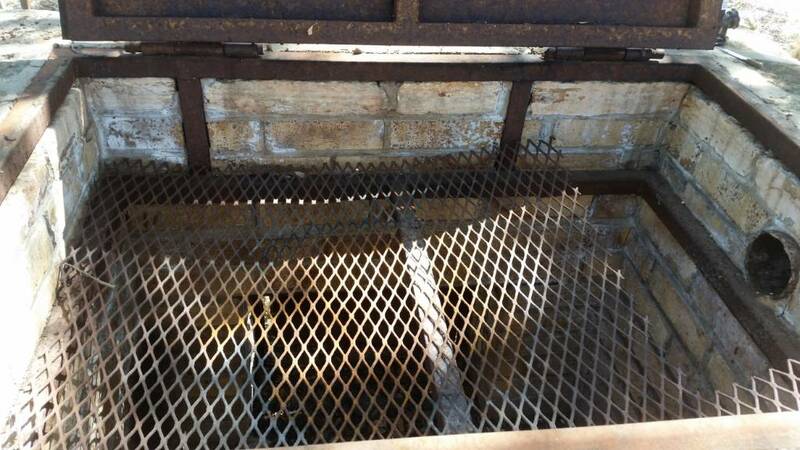 The top of the fire chamber is lined with fire brick and has expanded metal over it so that it functions for grilling. End of smoke chamber is rounded such that it will accommodate the wagon wheels. It was all built with cement block then rocked with field stone. Thinking of doing the same myself so I'll be following along. This is good stuff, I like it. Thanks for posting. Just curious, is there anywhere you can order the doors for something like this? These pits are "one off" custom builds. Your going to have to either make them yourself, or hire someone to.